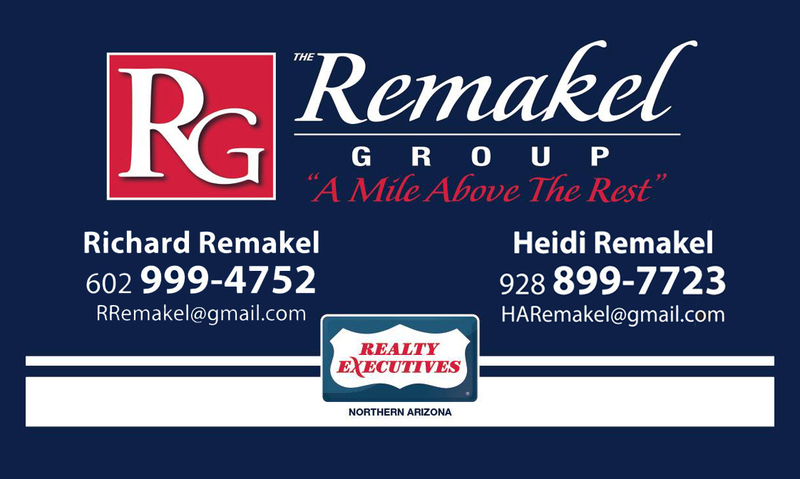 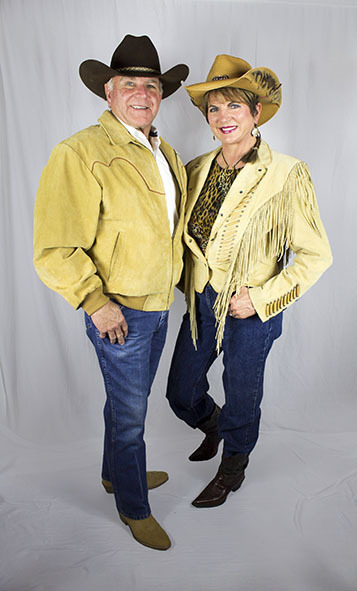 After twenty eight years in the housing industry Richard, and his wife Heidi, have joined Realty Executives Northern AZ forming "The Remakel Group". 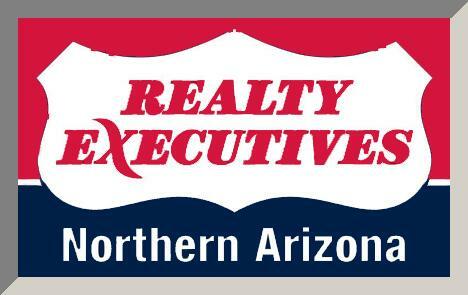 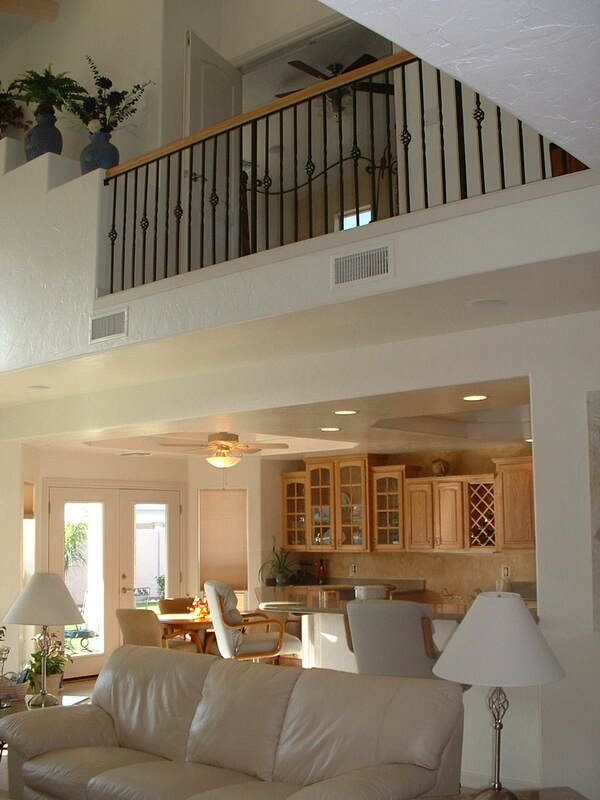 Why Realty Executives - Northern Arizona? 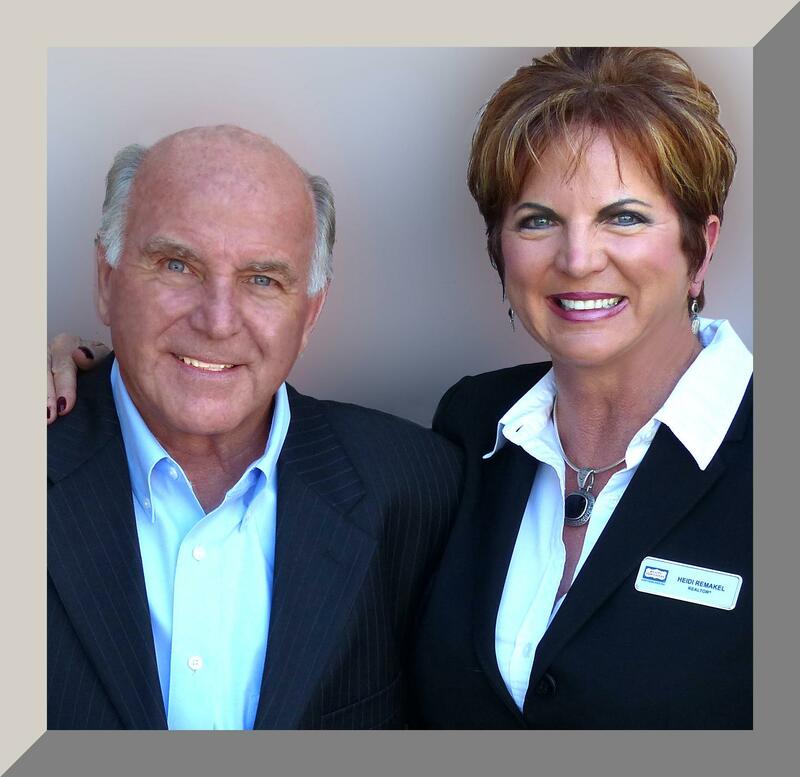 The brokerage is the largest in the area and has the extensive resources to support us in our goal of making your real estate experiences as worry-free, responsive, and pleasurable as possible. 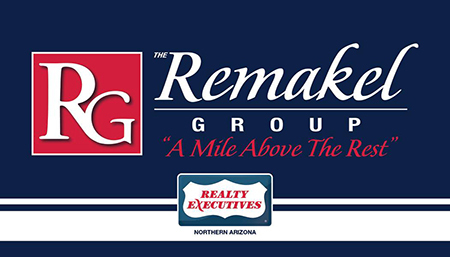 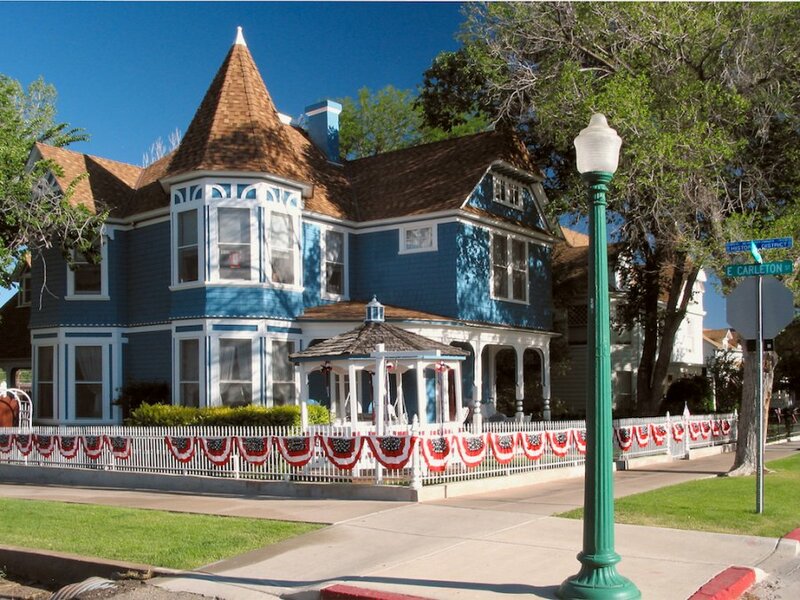 Specializing in Prescott area homes for sale and the Yavapai County real estate market, you have found your realtor resource for buying and selling your next home. 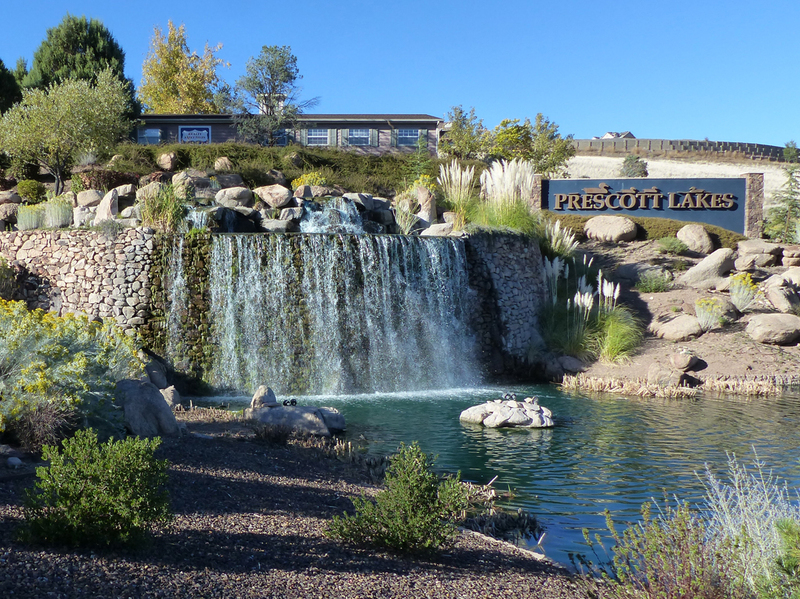 Through our website, you have the ability to search for homes for sale in Prescott, Prescott Valley, Dewey-Humboldt, Chino Valley, and on into the Verde Valley. 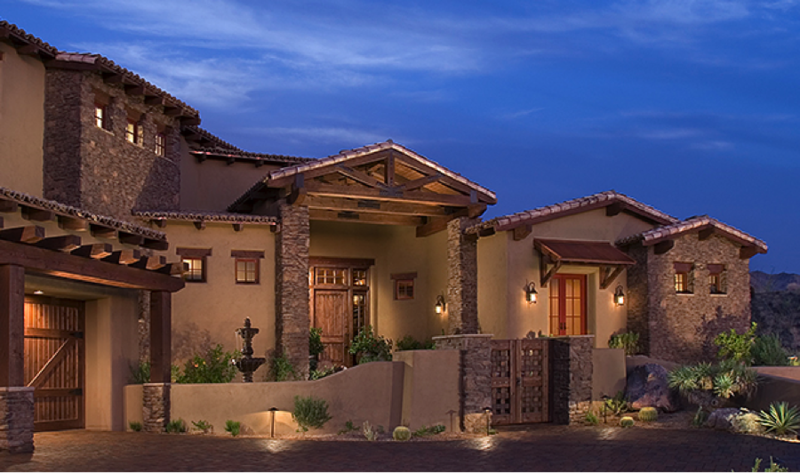 Our site also features comprehensive community information for Yavapai County that can help guide you in making the right buying decision.